Look out ! Mobile content explosion! Mobile content market, which dates back to 1998, is one of the youngest and rapidly expanding not only in the Eastern Europe but also in the world. Colour displays, wide range of functions of mobile handsets and high-speed Internet-connection form an attractive ground for downloadable content. As a result, mobile content sales also increase. Mobile connection penetration in the Eastern Europe is reaching 75% to 80%, which means the mobile market is close to saturation. Thus, that it will be hard for mobile operators to use the factor of extensive growth to stimulate revenues increase. As the revenues from voice services keep declining, mobile operators seem to become more focused on new data services and value added services. VAS (value added services) both infotainment and business, represent one of the richest potential markets for wireless industry. Generally, the Eastern Europe mobile content market is more of an entertainment kind. The share of business applications is definitely not large. One of the main elements of this market is the segment of handsets customization which includes ringtones, realtones, images and Java games. Different content gives different profit: maximum revenue (71%) comes from the sale of ringtones, logos and Java games. 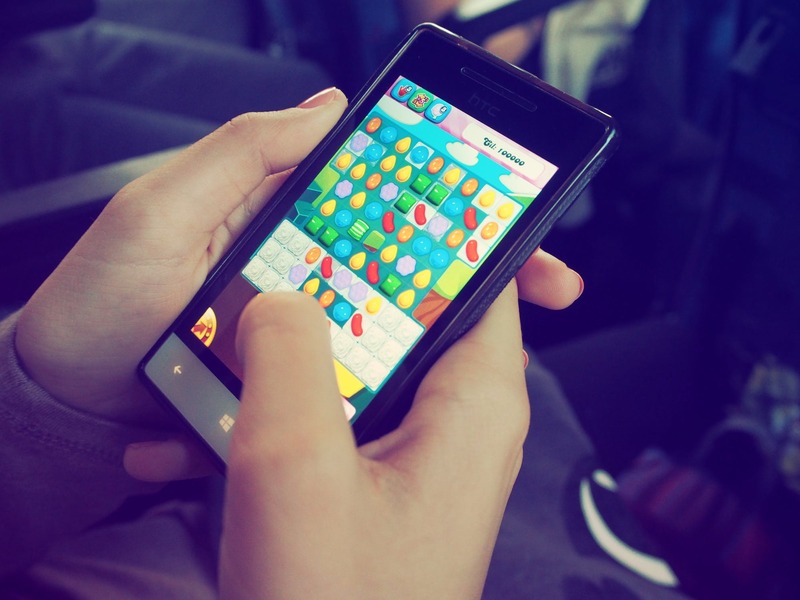 Interactive services (SMS-games, quizzes and chats) produce 22% of general revenue, 1% – info and 6% – media projects. According to the research company iKS Consulting (Russia) the mobile content market amount in 2005 exceeded 51 mln. USD in Ukraine and 340 mln. USD in Russia (VAS generate 11% of total income of wireless operators in Eastern Europe, while in Western Europe it is 15% to 20%). Dynamics of mobile content market development exceeds rates of wireless penetration. According to the research company J’son&Partners in 2005 the mobile content market capacity reached 6,5 bln. USD. – Yet, why is there a slight recession in this market segment that we observe at the moment? 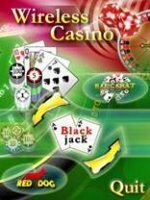 As for mobile games, those written in Java, especially card and casino games become more and more popular among game downloads. It is the prospective trend, since game developers and publishers are not bound geographically and can sell their products all over the world. Moreover, an average user, who downloads content, is very young – 10 to 25 years old. Yet, to win the customer, providers should offer only the best, tried-and-true, and top-quality product in every respect.